For those of you who double as a DJ and as a music producer, Korg has a nice rebate special going on from now until December 1st giving buyers sizable discounts on some of their popular and new production gear. Details and rebate info inside. For those of you waiting for the right opportunity to get into the Music Production game need wait no longer. Korg is running a nice discount promotion for the highly-popular Korg Microsampler Keyboard which is basically a complete sound design studio for creating music. Right now, you can get it for $150 less than you could have gotten it for last month. Details and Link inside. For the music producers out there that need an inexpensive USB powered MIDI keyboard controller without sacrificing that 'real' keyboard feel, the Korg Microkey will be available shortly to quench your thirst. The MicroKey comes with a built in USB 2-port hub that allows you to connect other USB devices and a nice software bundle with free editing software to get you all started. This is a rare contest indeed. 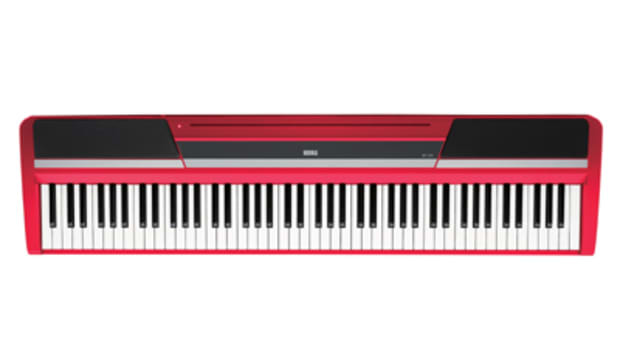 The good folks over at Korg USA are giving away a few SP170 Pianos in order to help fuel the next generation of musical talent. 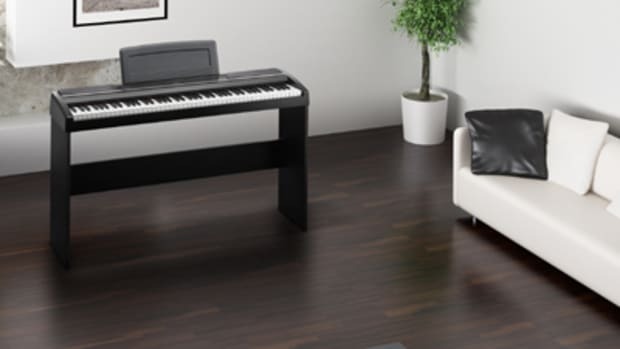 There were a total of three pianos SP170 pianos that are to be given away in the month of March. All you have to do is go to the link and fill in the very simple form. Hurry up and get in your entry because there are only two pianos left for the next two Friday's. Contest details and link inside. The world-renown keyboard and sound production equipment manufacturers Korg has announced a Monomania sound contest which gives Monotron users a chanct to compete for prizes by submitting a video or audio clip of themselves making sounds with their Korg Monotron or Monotribe production stations. Ten winners from the US will be selected, but hurry up and ACT NOW since this contest will be over by January 1st 2012. Check inside for the press release and links with instructions for the contest. Korg USA has announced a new microKorg Synthesizer/Vocoder Giveaway to celebrate it's 10 year anniversary of microKorg products hitting the market. Korg will be giving away a different micro-series product every month from May to December 2012. This is a Completely free giveaway where the user only has to follow the link and enter some simple information to try to win one of the prizes. 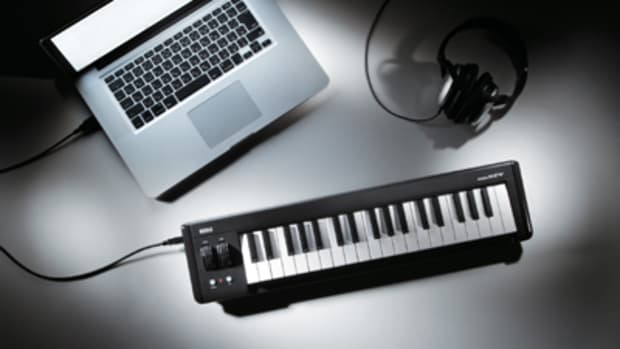 Korg makes some really cool micro products and this is your opportunity to get one for free! Check the link and press release inside for more information. For all the producers out there that was waiting for the right time to get some gear should wait no longer! Korg is introducing some nice rebates and price drops on lots of its famed beat production machines to get everyone in the mix before the holidays at the end of the year. These rebates and price drops will last until December 31st so don't wait too long to capitalize on these deals. 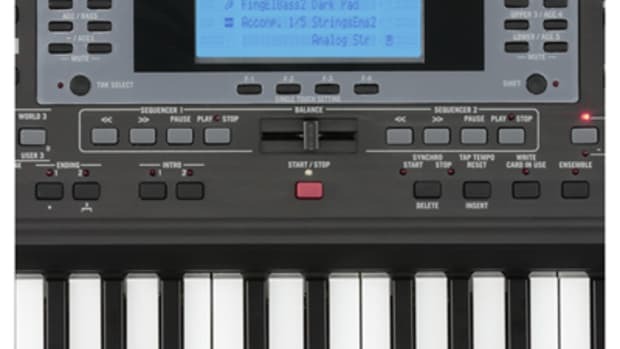 The Korg Wavedrum will now be $200 Less than before and there are various rebates on their other items like the R3, PS60, and Monotron keyboards along with the Pitchblack pedal tuner. More information after the jump. 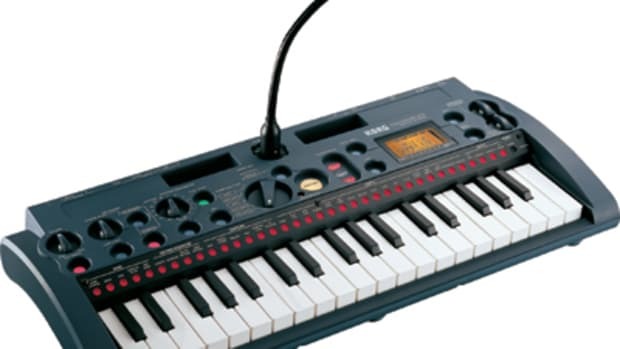 Everyone knows that one of my favorite effects units is the Korg Kaoss pad. Ever since I was a kid, I would marvel at what the Kaoss touch-Pad and what it could do to any sound source you had playing. 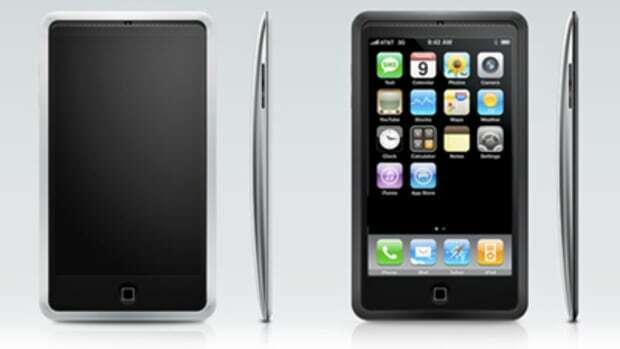 Introducing the new Korg Kaossilator for the iPhone, iPod Touch, and the iPad. This is the same X-Y touchpad that is found on the full sized Kaoss units that you can buy in the music store. Imagine being able to bring the power of the Kaoss pad with you everywhere on the go. For only $10 this dream can be a reality. We are back with our Production Gear entries again for the producer that is out there hiding deep within all DJ's. Korg has been releasing an incredible amount of gear lately aimed at affordability with high levels of functionality all at the same time. 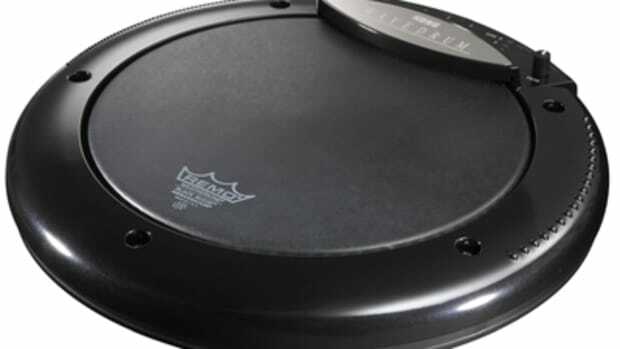 One such gear release is their new Wavedrum Black.